The City of Los Angeles sued JPMorgan Chase on Friday, accusing the largest U.S. bank of engaging in discriminatory mortgage lending practices that drove up foreclosures among minority borrowers. The lawsuit is part of the city's effort to hold mortgage lenders liable for lost property tax revenue and the extra cost to maintain foreclosed properties and limit urban blight. Los Angeles filed similar lawsuits in December against Bank of America, Citigroup and Wells Fargo, the next three largest U.S. banks. Wells Fargo lost its bid to dismiss the suit on Wednesday. 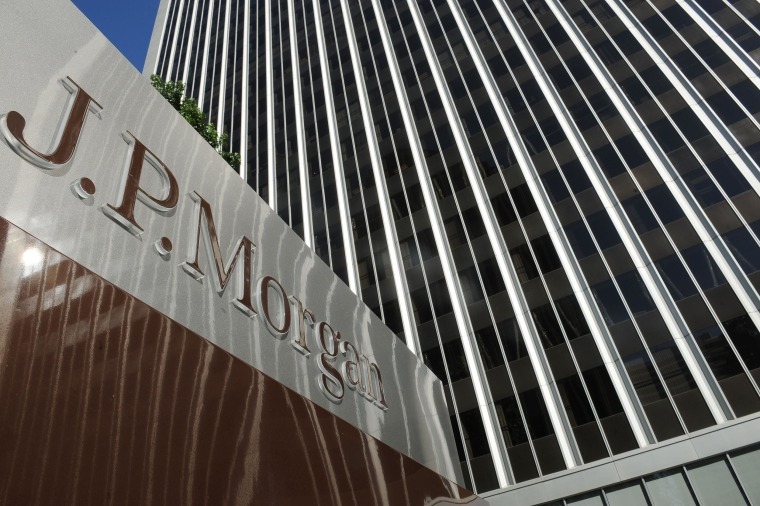 According to Friday's lawsuit filed in federal court by Los Angeles City Attorney Michael Feuer, JPMorgan has engaged in a "continuous pattern and practice of mortgage discrimination in Los Angeles" since at least 2004. The city's allegations include practices such as so-called red-lining, where minority borrowers are denied credit on the same terms as other borrowers, and reverse red-lining, where borrowers in minority neighborhoods are put in loans they cannot afford on the basis of their race or ethnicity. The lawsuit seeks compensatory and punitive damages, a halt to the discriminatory practices alleged and other remedies. "We are disappointed the L.A. City Attorney is pursuing an adversarial approach to address city finances impacted by the recent economic downturn," JPMorgan spokesman Jason Lobo said in a statement. "While the downturn was beyond our control, we will continue to partner with Los Angeles in the recovery. And we will vigorously defend this lawsuit."